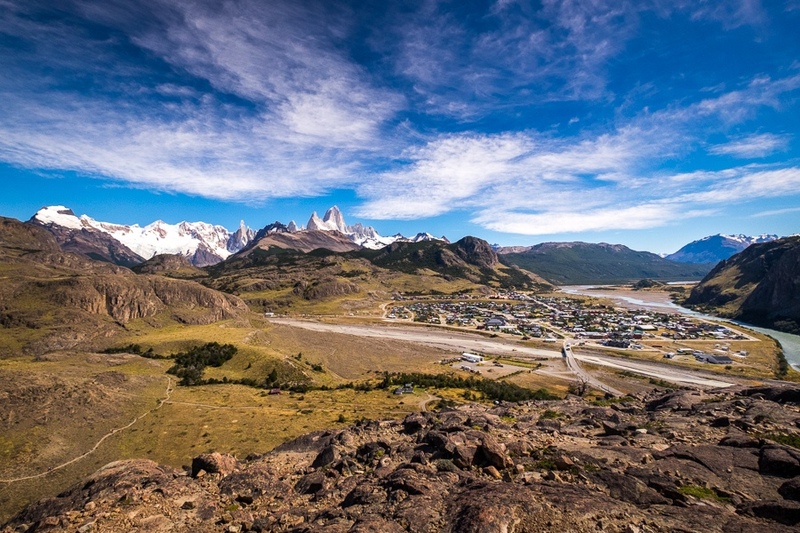 This is one of the shortest walks from El Chaltén and takes you to a viewpoint on the top of a small hill, Cóndores, overlooking the town of El Chaltén. The start is from the visitors centre at the Park Entrance, excellent views to the north, of the village and surrounding mountains. Good for sun rise and sun set.